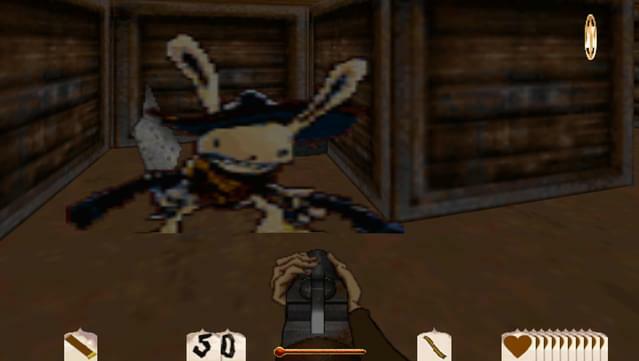 Highly stylized characters with distinct personalities and weapons. 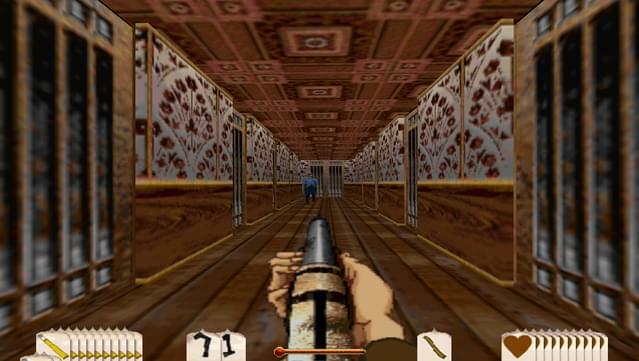 Gameplay involving puzzle solving to tease the mind as well as the trigger finger. 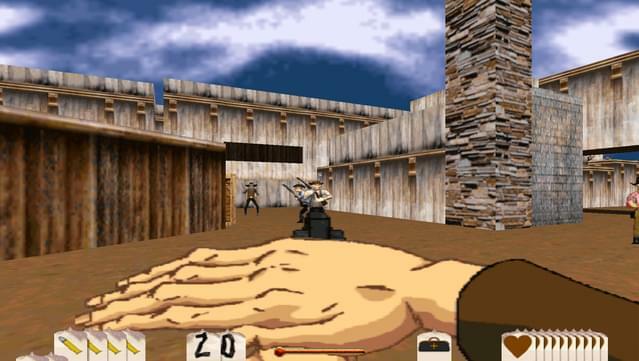 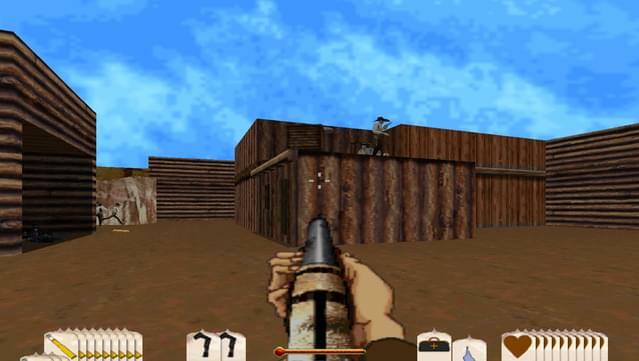 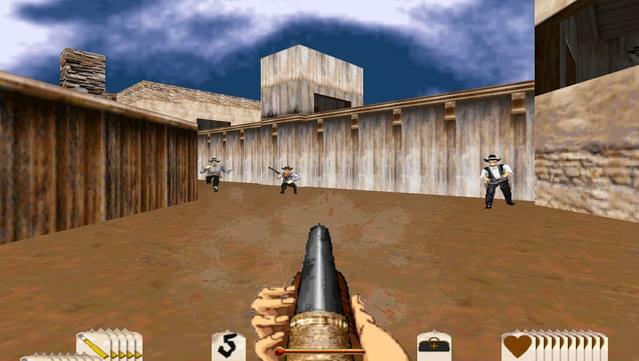 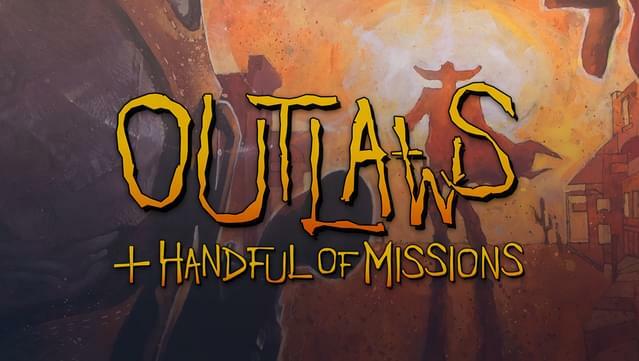 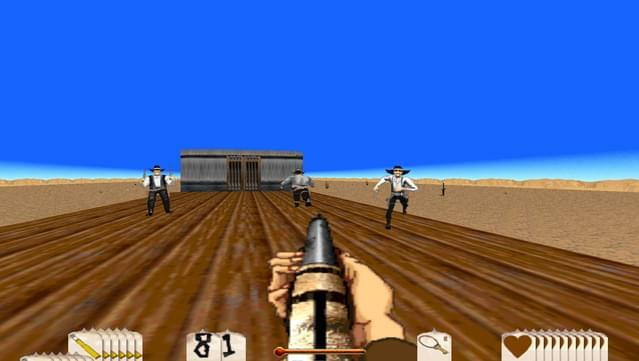 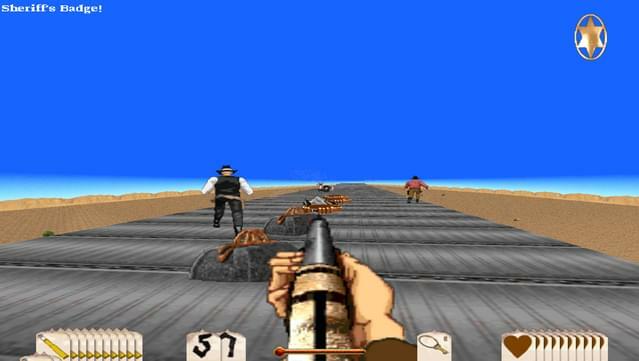 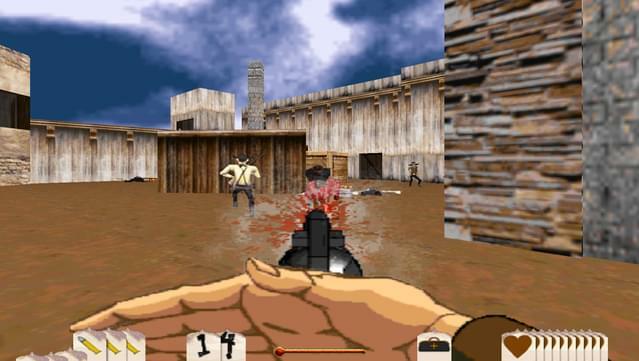 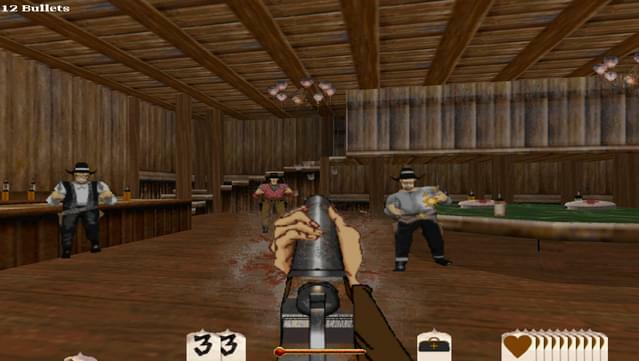 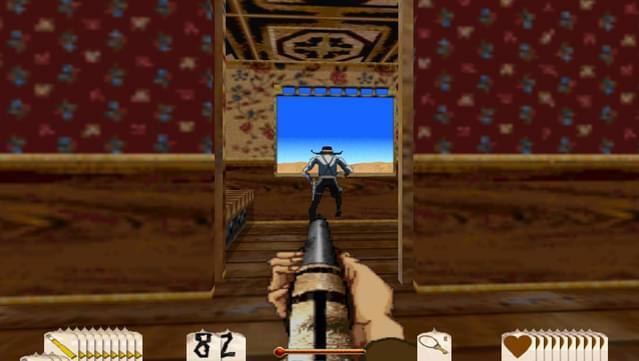 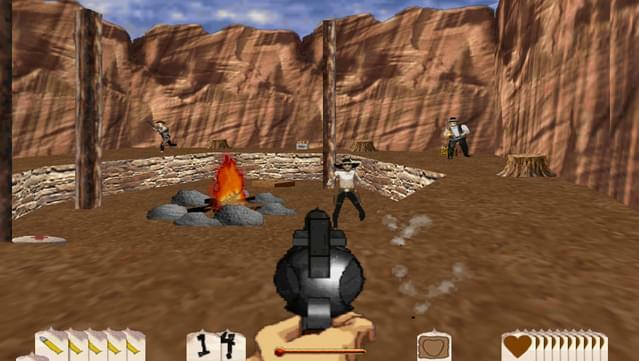 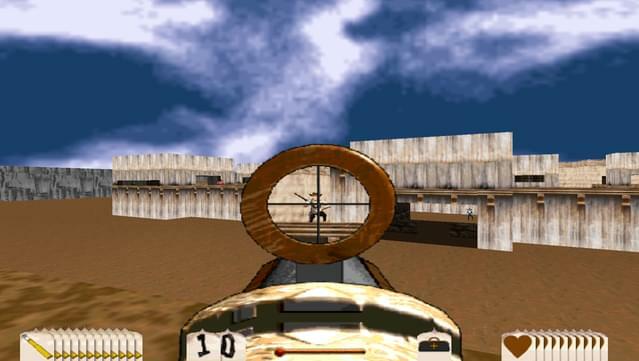 Combines first-person Gun Slinging Action and Wild West Adventure in one game.